Amino AcidsTested Nutrition Arginine Nitrate - 120 kaps. 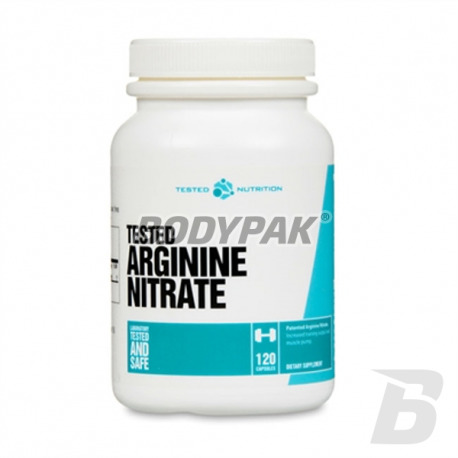 Tested Nutrition Arginine Nitrate - 120 kaps. 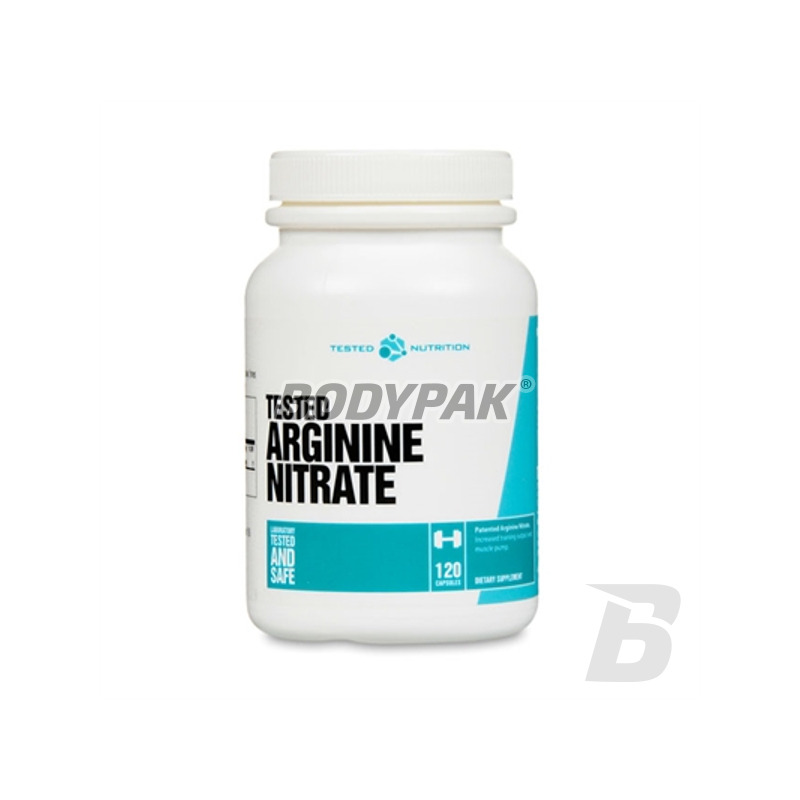 Tested Arginine Nitrate is a nitrate, arginine capsules. Arginine is involved in the synthesis of nitric oxide, a vasodilator and improves blood circulation in the muscles. 1-2 porcja przed treningiem, 1-2 porcja po treningu.